If you're a husband, I’m assuming you’ve read Date Your Wife by Justin Buzzard, (and if you haven’t, you should) and that you understand the need to spend quality time pursuing your spouse. In this post, I want to encourage all dads to pursue your kids too. Leading family devotions are one thing, but personal time with each of your children is equally important. By addressing men, I’m not saying that moms can’t do this as well. And if you're a single parent, these goals are still applicable. Here is what I want to make clear. 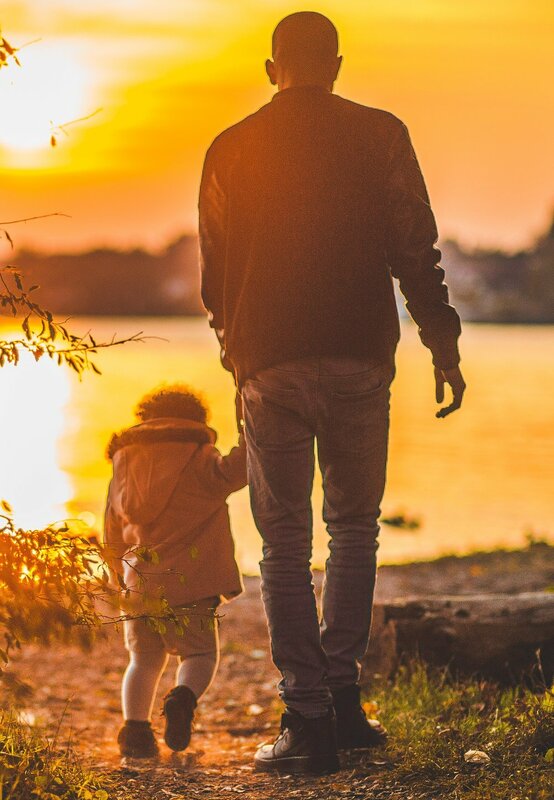 Husbands and fathers have responsibility before the Lord to care for and cultivate their family (Ephesians 6:4). Here are three goals. As you spend time with each of your kids, you'll get to know what they're into. As you listen to them and let them share their heart, you'll get a glimpse into their world. You'll see the way they see the world, and you'll have opportunities to help them see the world through a gospel lens. Show them how a life of grace works. More of the Christian life is caught than taught to our kids. So, model spiritual disciplines for your children. Show them what it looks like for you to depend on Christ and his means of grace. In this way, you'll show your kids their own need for Jesus and the free grace he offers. While we will not do this perfectly all the time, as we are faithful to draw near to each of our children, we can rest in hope that salvation belongs to the Lord. He's chosen to use us as his agents of salvation and for the gospel growth of our kids. Dads, it's an awesome responsibility, but I think you'll find it to be an awesome grace as well. So, ask God for help right now. Then, put some one-on-one times on your calendar.